Are you looking to step up your game in web marketing automation? Consider the following powerful marketing tools that you can use to propel your business to greater heights in term of automation. If you are looking to step up your game in web marketing automation this 2018 then there are some tools that are well worth looking into. 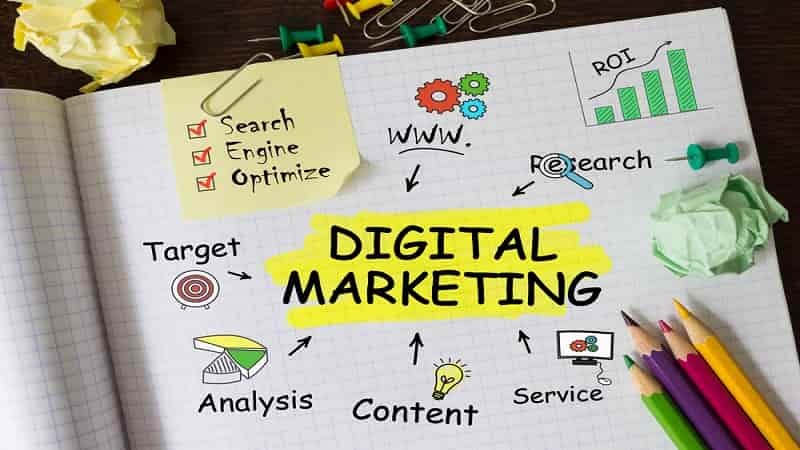 Many of these tools come highly recommended by reputable digital marketing companies and will help grow your business as well as stay ahead of competitors. Why automate your web marketing in the first place? Marketing automation helps businesses conserve time, scale faster and mitigate the effects of any mistakes they might come across in the consumer acquisition phase. A vast majority of companies that buy into marketing automation see good results. Thanks to automation, businesses can eliminate ineffective back-and-forth communication and tedious tasks that consume precious time. Optimizing ads and sales efficiency, customizing offers for particular audience members and engaging with them appropriately. List building and nurturing leads permitting businesses to maximize message importance by personalizing triggered emails and segmenting lead lists. Although most web marketers serious about their craft comprehend that they have to put some of their processes on auto-pilot, the process of doing so is often where so many get it wrong. What things come to mind when you think of the term "automation"? You might think that all you have to do is set an application and then you can sit back and wait for the sales to come in. Such expectations are unrealistic and almost always lead to disappointment. Automation is not as simple as flipping a switch and walking away, but instead, it is a continuous process of tracking and improving one's web marketing strategy. Just like everything else in the world of web marketing, automation needs to be backed by a sound and proven approach. Not everything in web marketing needs to be automated, nor do you have to invest a big amount of money all at once. The key to reliable automation is to employ a slow and stable approach, figuring out what works and discarding what doesn't. To do that, you will need access to information and features that only some of the best marketing automation tools provide. 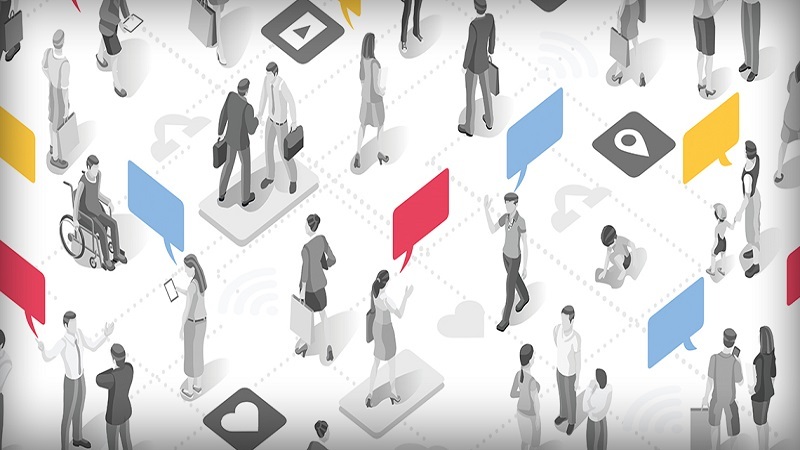 The world of content marketing has recently reached a turning point with nearly every marketing professionals publishing their media assets to reach a wider audience. This does not mean that paid acquisitions are in decline but instead highlights the need to promote material with advertisements on search and social media as a faster way to cut through the clutter of information and reach a targeted audience. Nowadays, it is all about developing paid messaging funnels that interact with organic channels holistically. According to Statista, Facebook ads spending has reached $39.94 billion in 2017 and estimated to grow even higher by 2021 ($60.68 billion) . However, anyone who has been running advertisements for quite some time would know that the process can get incredibly tedious given all the work involved -- target research studies, competitive analysis, experimenting with new ad features and continuous fine-tuning. It gets even harder when you are advertising in social networks like Facebook where targeting can get extremely specific putting web marketers in a dilemma. 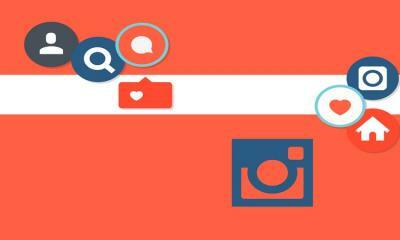 Yes, we can quickly run targeted ads with the goal of obtaining more likes, creating traffic or capturing leads. However, you cannot say the same thing about the time and work necessary to monitor and fine tune those campaigns which is where "Revealbot" comes in. 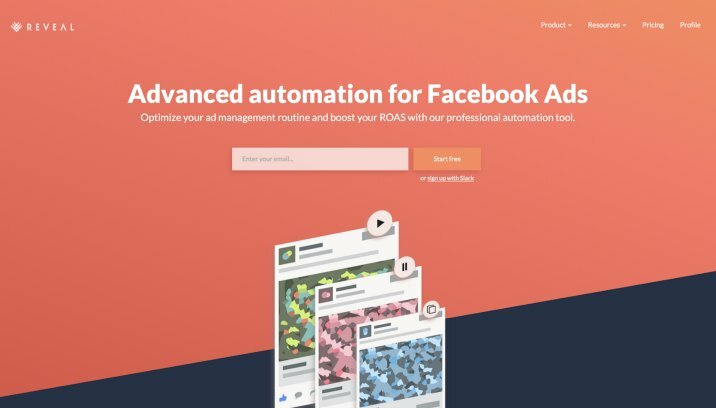 Revealbot offers marketers the means to fine-tune Facebook ads without having to keep track of ad efficiency themselves. The platform performs actions such as stopping short campaigns or ramping up an advertisement's budget based on productivity. Such features allow you to run ads with confidence knowing that there is no risk of burning through your marketing budget without getting the corresponding return. By setting specific parameters for your ads, you preserve a substantial level of control in your projects without having to stress out about "what-if" scenarios. 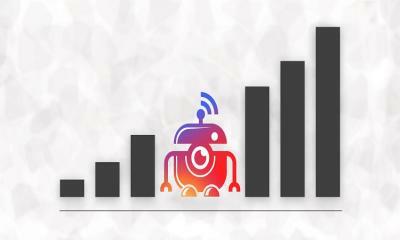 Revealbot keeps your Facebook ad campaigns within the set budget and prevents costly mistakes in your ad spending. The tool likewise tracks significant changes and triggers as they happen. Revealbot can send updates to users if integrated with collaboration software like "Slack." Automated prospecting and list building is the holy grail for web marketers. Consider the large quantity of time and resources required to attract and track down leads, craft effective sales pitches and send follow-ups. In between these jobs and time spent on Customer Relationship Management -le CRM updates, lead generation is perhaps the most important task to automate. 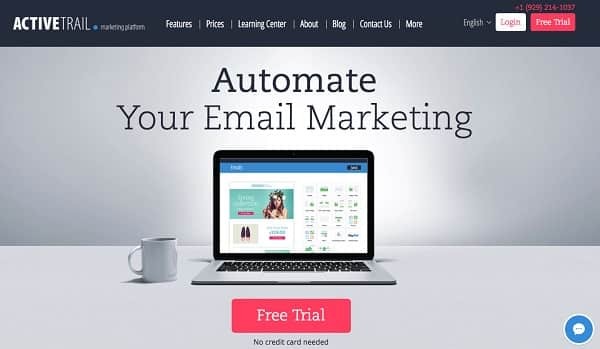 There is just one problem -- many business owners tend to confuse email and lead generation automation with spam which is not at all the case. Through enhanced automation, marketers can in fact put tasks such as email outreach on auto-pilot while at the same time sending more personalized messages. Growbots is a web marketing automation tool that does away with the back-and-forth elements of outbound sales estimated to rack up more than 100 billable hours from companies every month. The platform can help you maintain a bounce rate of less than 10% once implemented. 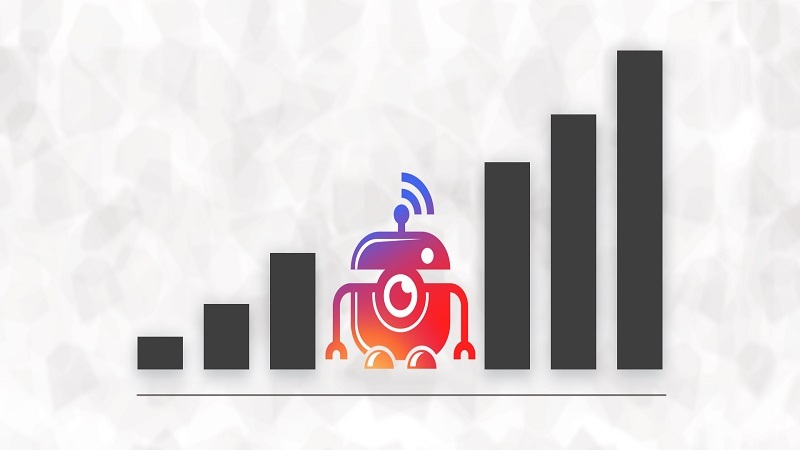 Growbots use machine learning backed by a database of more than 200 million decision-makers to isolate specific patterns and send optimized sales pitches. As a result, salespeople only call leads with the highest chances of converting. Armed with a comprehensive analytics summary of each campaign, online marketers can comprehend precisely what's working and what's not then tweak their messages until they perform like a well-oiled machine. In time, marketers can come up with templates that yield the best results and replicate them over and over again. Netting a favorable return on investment for the time you spend marketing on social media is not as easy as you might think. Perhaps the most significant challenge that social media marketers face boils down to time management which is why automating specific areas of one's social media presence is a must. 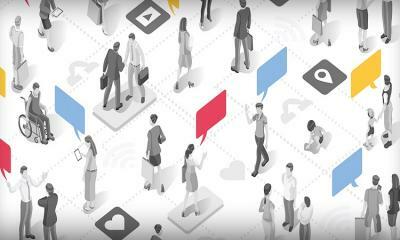 Web marketers today are expected to sport a formidable social media presence using fan count as a measuring stick to gauge influence. The problem is that follower count is more of a vanity metric than a benchmark as it does not say much about having an engaged audience. Still, having a high fan count does have the power to impress people at a glance and open the doors to more marketing opportunities. Manually growing your fan or follower count on social networks like Twitter no doubt has its advantages but there is a big downside when it comes to time. 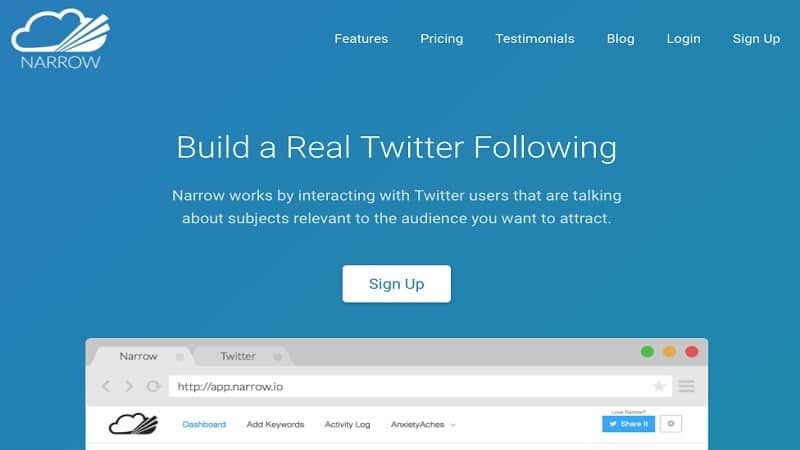 To help marketers hasten the process of ramping up on Twitter followers, automation tools like "Narrow" are capable of automatically engaging people on the social network and are yielding more followers. If you want to develop a legitimate social following, then merely spamming people at random is not going to yield the kind of engagement that produces significant returns. Narrow permits you to search social followers by looking for specific hashtags, keywords, discussions and URLs associated with your target market. You can set Narrow to engage with individuals who have matching keywords in their tweets or their bios. For instance, let's say you want to target Twitter accounts in the digital marketing world. 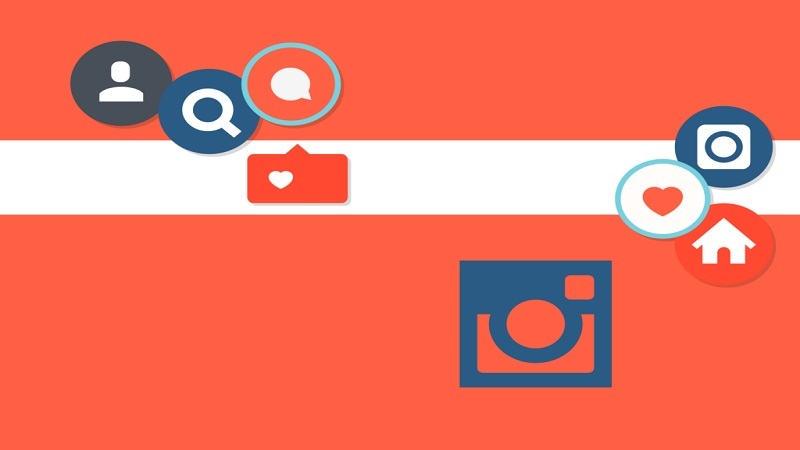 Keywords such as "content marketing" or hashtags like #smm essentially permit Narrow to determine who you must be following and find content that is worth engaging. As soon as the tool identifies your potential followers, it begins following them and liking their posts. In other words, your business can scale its Twitter following without needing to raise much more than a finger-- as long as you have targeted the right terms for your business. Narrow logs new follows as "conversions," and it displays conversion rates associated with each of your keywords, so you can ramp up gradually as you see fit. The ability to find the right people to target as an audience not only minimizes the time invested in looking for new followers but also encourages more website traffic and traction from your social media marketing. The core goal of any marketing automation tool ought to be to make your business more efficient. However, with so many moving pieces to your marketing activity, efficiency can be difficult to achieve. Online marketers can end up juggling several things at once -- reaching out to influencers, creating and curating content and nurturing leads. Hence it is common to misplace your group's most important metrics as your to-do list accumulates. Online marketers have a fundamental choice to make -- keep up with your most important tasks based on numbers or let them fall to the wayside. Moreover, probably the best way to track precisely what matters most is through automation. Staying with your top priorities shouldn't be a guessing game. That's precisely why Statsbot has become a smart solution for companies wanting to make sense of the data they are getting and monitor their essential metrics. The tool works with Google Analytics and other sales monitoring tools to determine precisely what you are getting from point A to B according to the marketing objectives that you have set. The platform tracks metrics connecting to funnel performance, web traffic and revenue to give marketers a good idea of what results they are getting. Based on efficiency data, Statsbot produces projections and likewise reminds you if you are getting sidelined. Through the tool’s regular reporting, you can see at a glimpse whether or not you're on target, helping with accountability and leaving few questions about how well your marketing is doing. One of the things that make automation essential to web marketing is that it is a treasure trove for generating leads. However, what happens to these leads when they enter the sales cycle? Marketers often focus too much on generating leads that they overlook nurturing the ones they already have which is just as important. Unfortunately, manually nurturing leads tends to take up many man hours and not very scalable. There is also the risk of human error -- taking action at the wrong time or use of the wrong marketing messages can cut you off from your leads before you get the chance to drive them to your sales funnel. When generating leads, it is essential to try and try and turn them into genuine relationships if only to uncover sales opportunities that you would otherwise miss out on. Developing a relationship with your leads does not happen overnight, but you can accelerate and streamline the process using a web marketing automation tool called ActiveTrail. Active Trail guarantees that your business continues to nurture leads 24/7 through quality content publishing. The tool automatically drops new content based on user activity which helps prevent random and potentially unwanted interaction with your target audience. As a result, more progressive actions can be undertaken while minimizing mistakes that might draw away leads from the sales cycle. ActiveTrail can likewise send out specifically tailored messages to leads based on specific triggers such as website visits, click on email links, sending emails and the like. These features incorporate flawlessly with most popular customer relations management software (CRM) like Zapier enabling you to sync engagement logs for easier lead tracking. So what tools do you need to improve web marketing automation? So are you just going to sit on the sidelines and watch your competitors get an advantage over you? Web marketing automation tools enable you to execute your campaigns round the clock and ensure that you stay ahead of most of your competitors. You can start by considering any of the marketing automation tools mentioned above. Results oriented Search Engine Optimisation (SEO) and Online Marketing Strategist with over 10 years of professional experience. Had worked alongside a team of SEO Experts in Sydney thinkbigonline and helped numerous businesses across Australia in terms of leveraging their SEO / Internet Marketing campaigns and guiding them to success using effective and white hat methodologies.